Mr Nnalue, a businessman, was given his prize in Abuja in the presence of key members of the financial institutions and other lotto regulatory agencies. 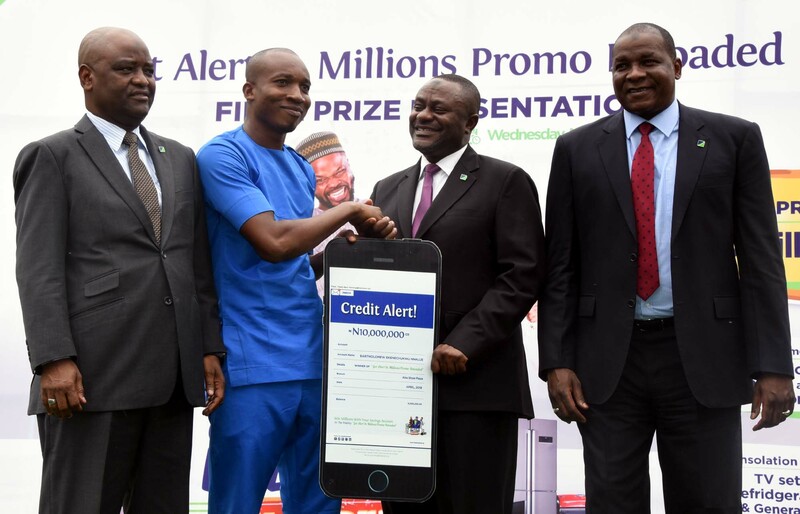 The promo, who could not hide his joy for getting a credit alert of N10 million from Fidelity Bank into his account domiciled with the lender, described the bank as the best in Nigeria. “I am highly elated also short of exact words to express my happiness. 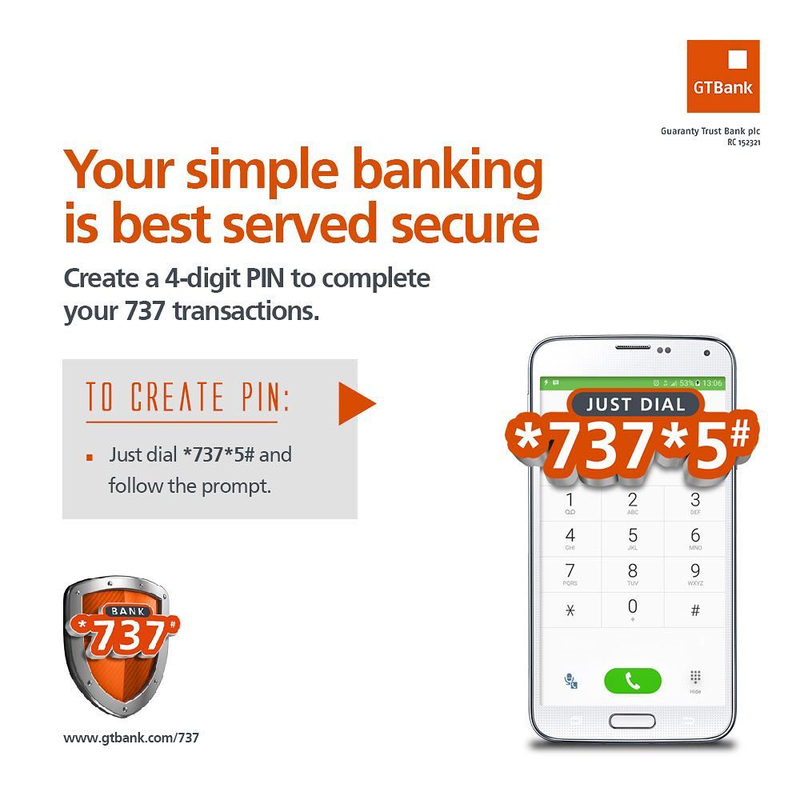 I can testify to the genuineness of Fidelity Bank promo as one of the beneficiaries. “It is real and I will implore and advise whoever that has no account with the bank to open one without delay. Existing customers should sustain their savings,” Mr Nnalue, who only opened his account with the bank last year, said in excitement. 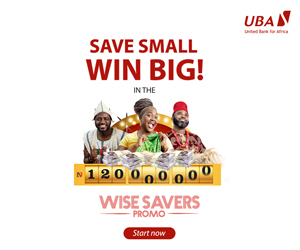 Business Post reports that apart from the star prize winner, other lucky winners at 6th and final presentation of awards of the promo, which commenced in October 2017, were a policewoman, Mrs Jennifer Nnanna from Abia State, who won N2 million; and a Fidelity Bank customer from Gwagwalada, Abuja, Mrs Clara Okafor, who won N1 million.